4000 smashers all under one roof. Can you imagine it? Do you want to imagine it? 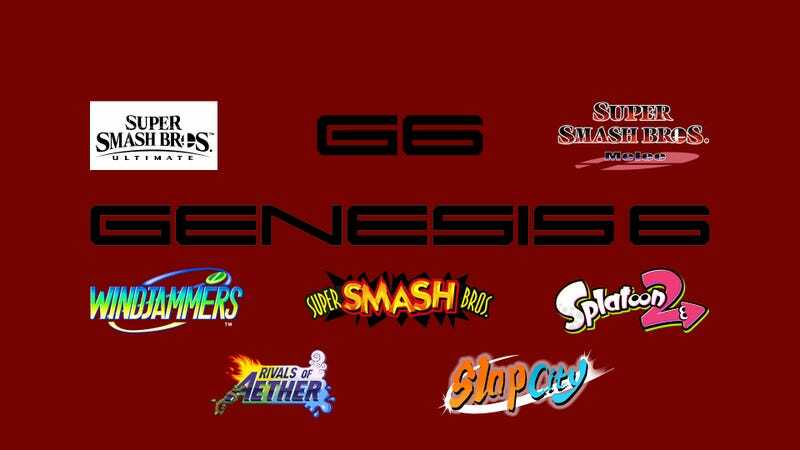 Well you don’t have to, because Genesis 6 is upon us. It’s not a diverse weekend but it is a big weekend.